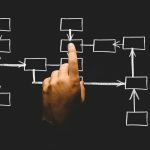 A legal matter can sometimes seem like an exercise in paper shuffling, and this mentality is often applied to the subject of inheritance planning. However, the estate planning process can be complex so let our Charlotte estate planning lawyer help you get started now. Each family is different, so there is no one-size-fits-all estate plan that is perfect for everyone. 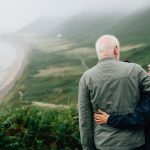 There are those who assume that you can simply draw up a quick last will toward the end of your life, but this is a very shortsighted approach. There are other options, and a will is not always the best choice. Responsible adults typically take all kinds of different steps to make sure that they are protecting their families in various ways. At the same time, many if not most of the same people are unprepared from an estate planning perspective. However, our Charlotte estate planning lawyer will tell you it is best to be prepared. Estate planning is something that is important for all adults, even younger adults. A very significant percentage of people who are unprepared are in their twenties, thirties or forties, and this is unfortunate because they are putting their families at risk. However, the numbers are not very encouraging when it comes to older adults. The study found that 51 percent of people who are between 55 and 64 years of age are without wills. The key to a properly constructed estate plan is personalized attention. If you discuss your unique family situation, your financial status, and your estate planning objectives with an attorney, you can act in a fully informed manner. Ultimately, you can preserve your resources, and you can arrange for assets to get into the hands of each of your loved ones in an ideal manner. Different types of circumstances can call for the implementation of specific techniques. For example, high net worth individuals can be exposed to estate taxes. There are wealth preservation strategies that can be utilized when an estate is going to be subject to taxation. Spendthrift protections can also be quite beneficial. A spendthrift provision would be included, so there would also be a level of asset protection for the beneficiaries. If you leave a loved one who is not a good money manager a direct, lump sum inheritance, the money could be spent far too quickly. This is true of someone who could be described as a spendthrift, but there are also financially responsible people who are simply not prepared to handle large sums of money. Since you would have this level of control, assets in the trust would not be protected from your creditors, or from other legal judgments, while you are alive. However, the trust would become irrevocable after you pass away. A successor trustee that you name in the trust declaration would distribute assets to the beneficiaries that you name in the document. 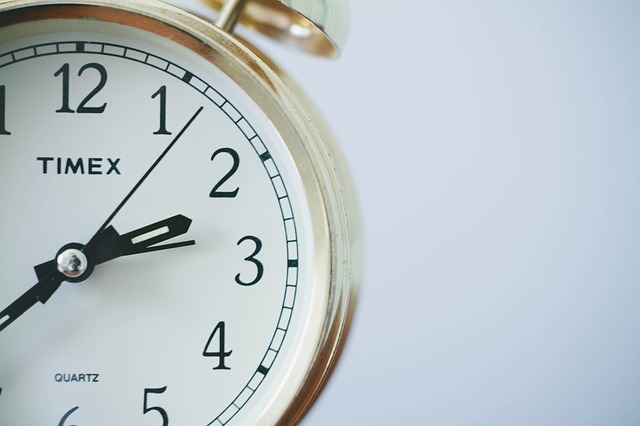 You could instruct the trustee to distribute limited assets on an incremental basis over an extended period of time. Inheritance planning for blended families is another personal matter that you can address through the utilization of the proper techniques if you discuss your objectives in detail with your estate planning attorney. These are a handful of the different types of scenarios that can exist, but there are strategies that can be implemented to address any type of situation. Join us for a FREE seminar today! 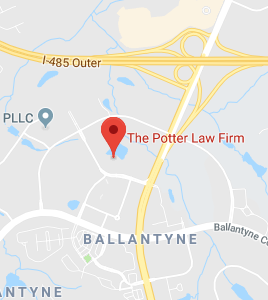 If you have questions regarding any estate planning matters, please contact the experienced attorneys at the Potter Law Firm for a consultation. You can contact us either online or by calling us at (704) 944-3245 (Charlotte, NC), (606) 324-5516 (Ashland, KY), or (859-372-6655 (Florence, KY). We are here to help!